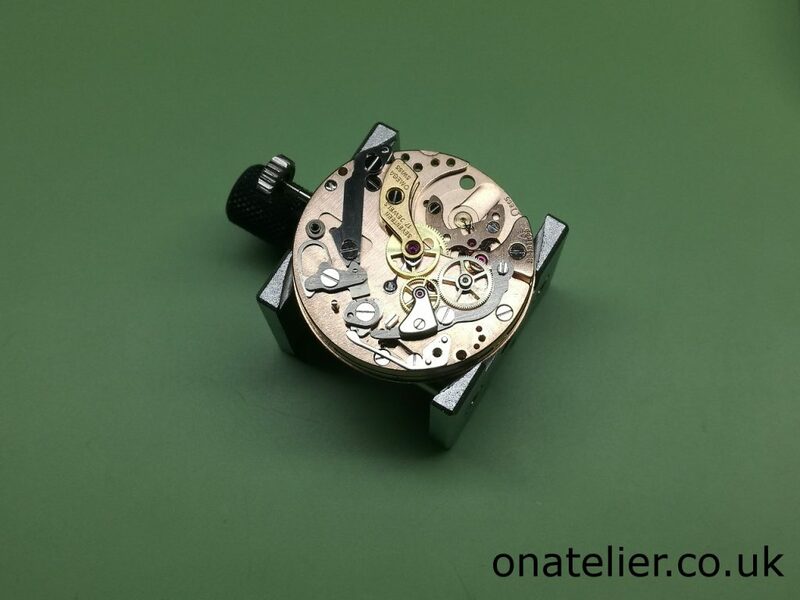 Opening the watch reveals the Omega Calibre 865. 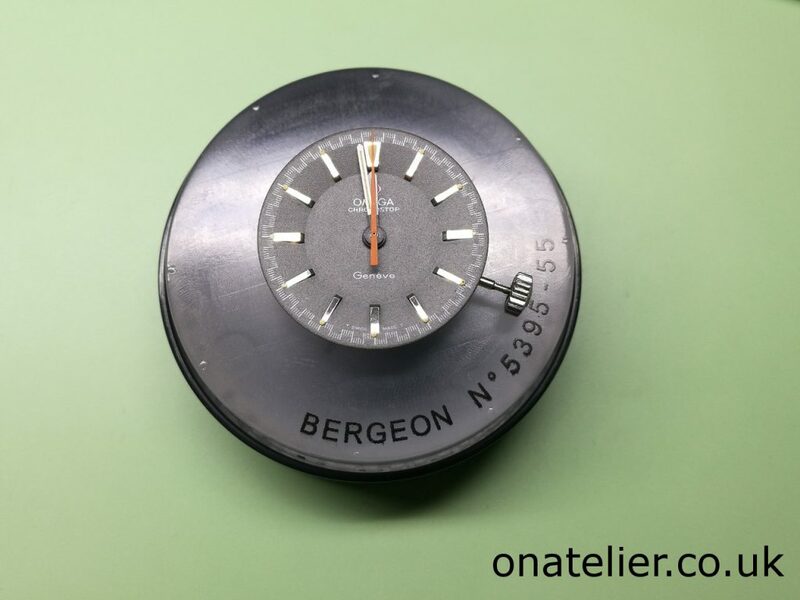 Movement out of the case, dial and hands are in remarkably good condition on this watch, beautiful! 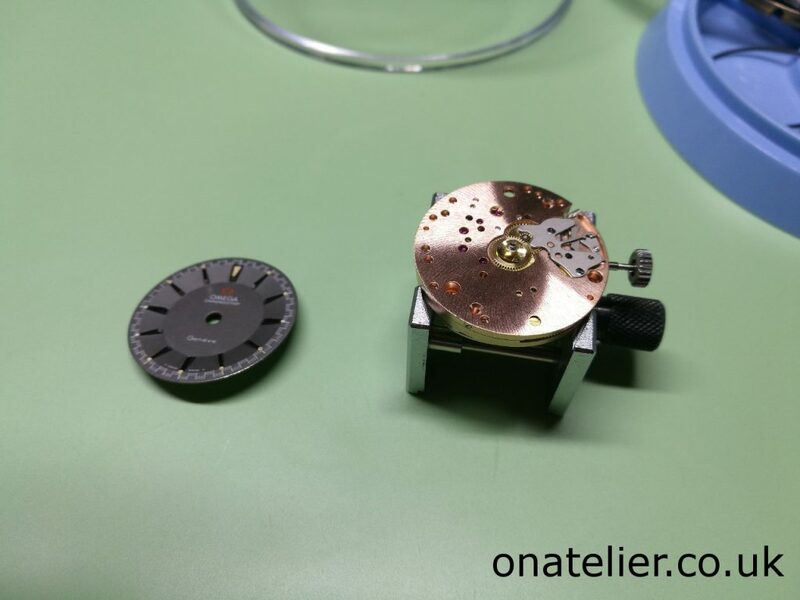 Starting disassembly with the dial side. 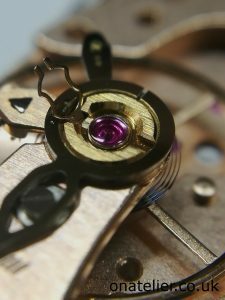 And then moving on to the upper side of the movement. 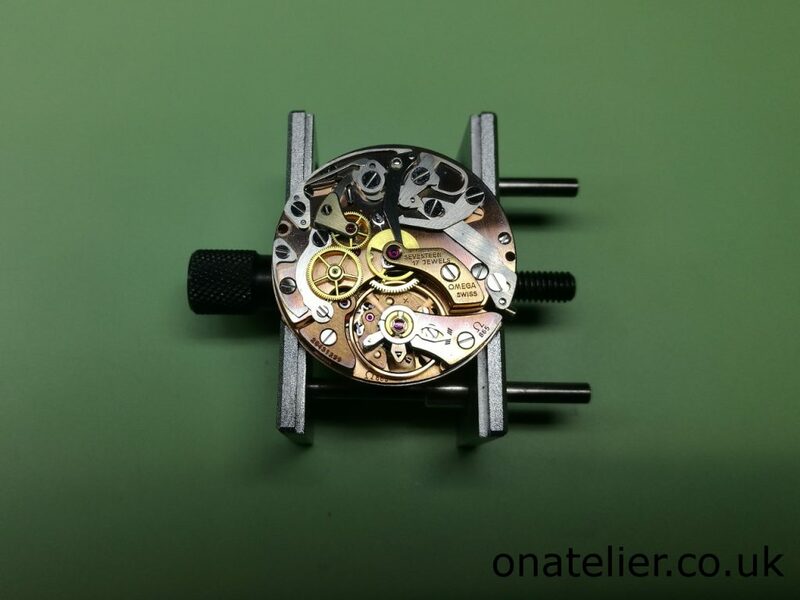 The chronograph parts have now been removed, and with the train and barrel bridges off you can see the “base” movement powering the watch. 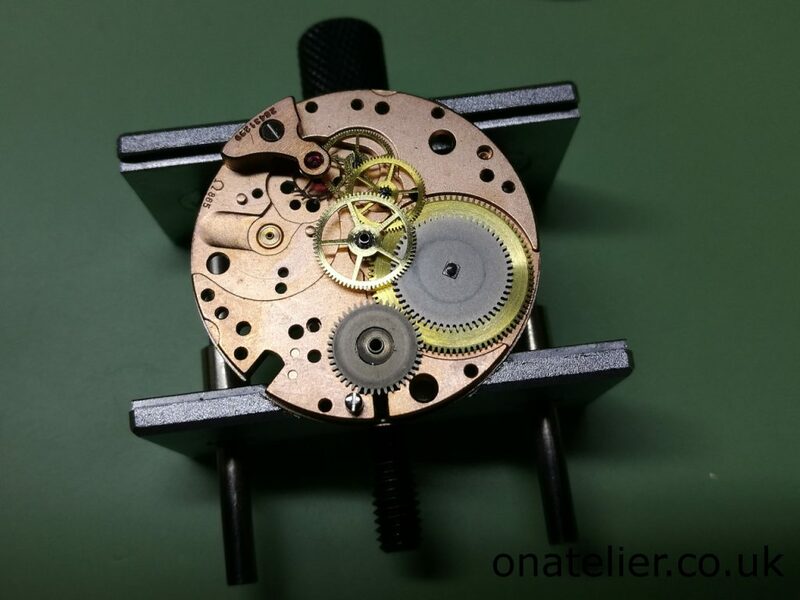 The movement is now fully stripped down, ready for a cycle in the cleaning machine, and subsequent detailed inspection of the parts. 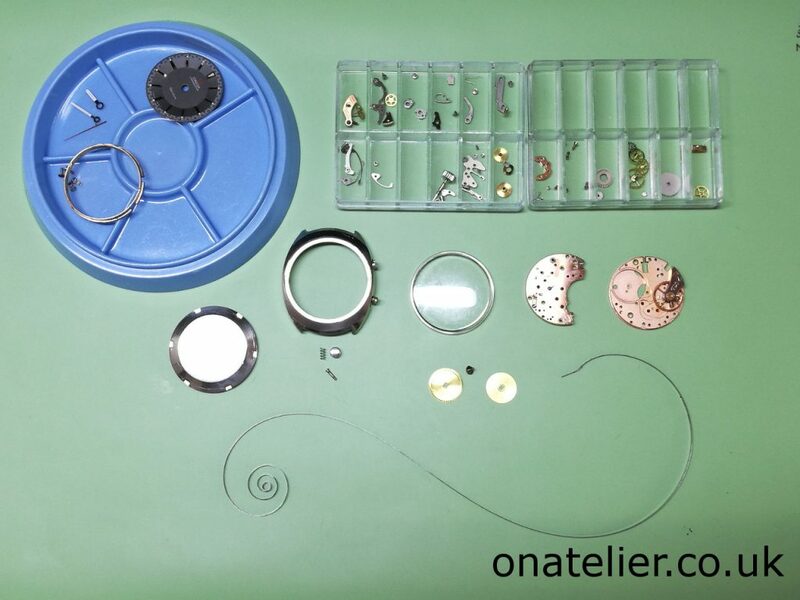 All is well with the movement parts, none have excessive wear, so it will be a straighforward re-assembly and lubrication service, with no parts being replaced other than the mainspring. 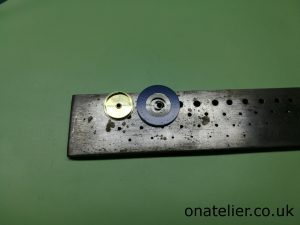 Upper balance end stone lubricated and back in place, with the spring about to be closed up on top of it. 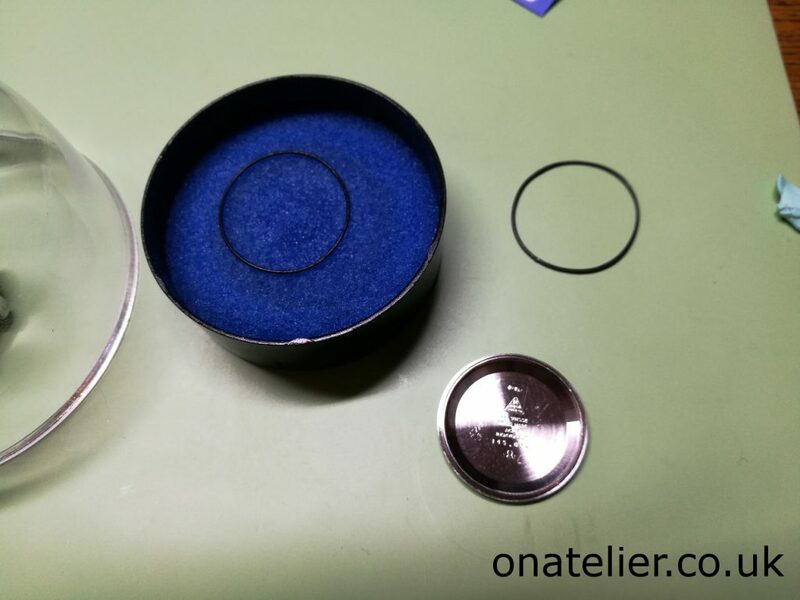 At this kind of magnification you can start to appreciate how everything is so well made and fits beautifully together! 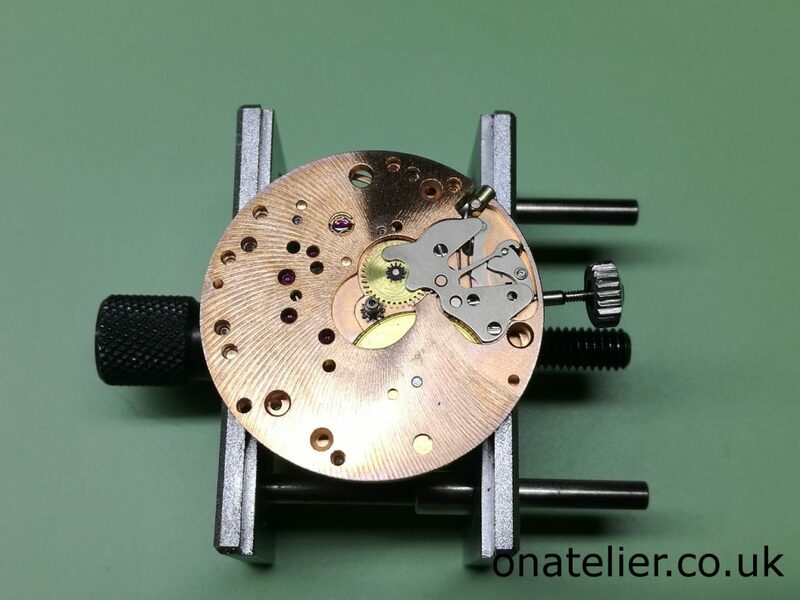 Chronograph layer now being built. 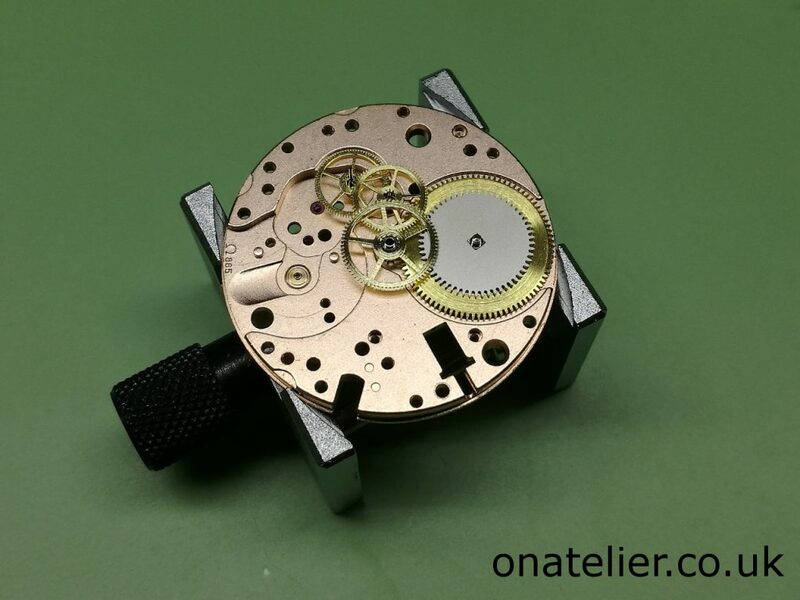 And finishing with the dial side, ready for dial and hands to go back on the movement. 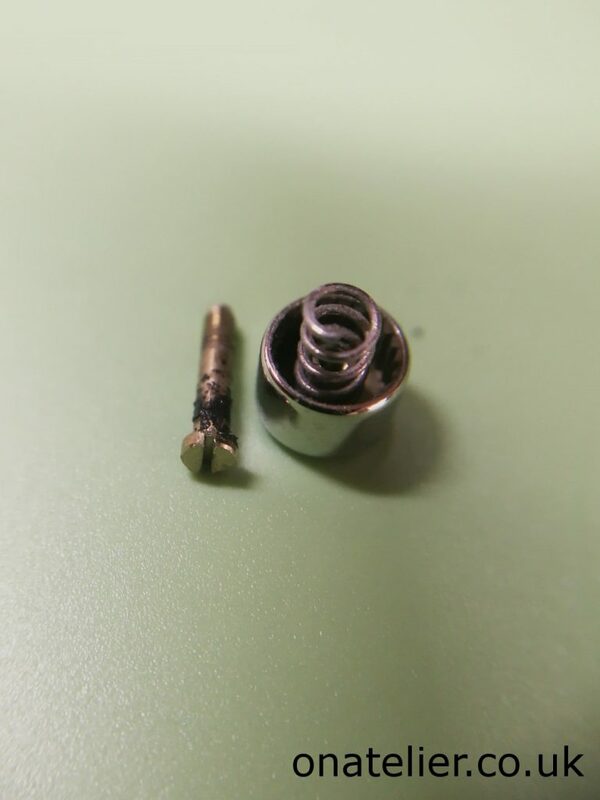 The watch had a stuck pusher, and upon disassembly it is not surprising to see why: the old gasket had turned into a sticky goo as they sometimes do. This can be quite tricky to clean up but I got there in the end. 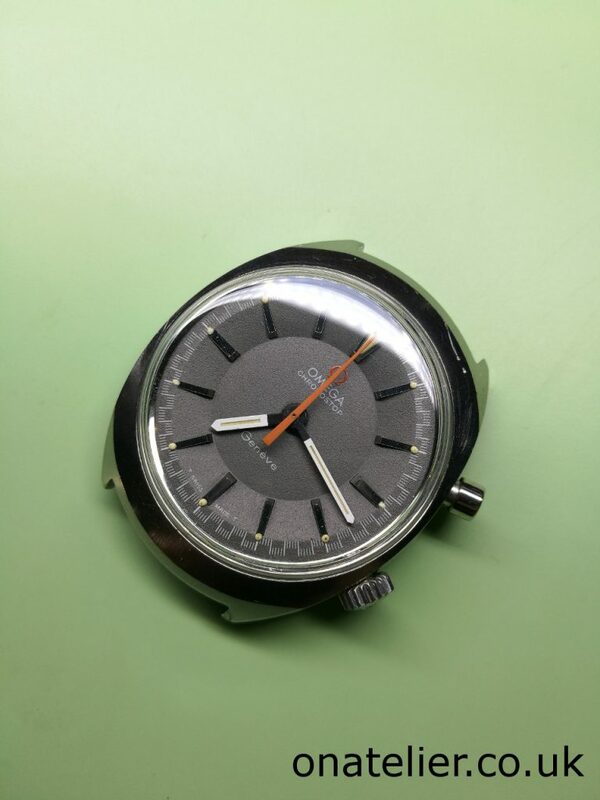 The caseback gasket was also in poor condition, so it was replaced. 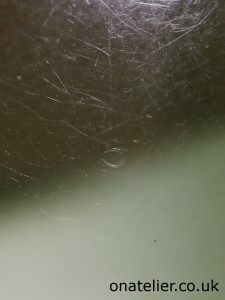 The watch has its original crystal on, it is heavily scratched but as it has the Omega logo in the centre, it’s definitely worth trying to save it. And it worked, the original crystal looked great after a polish. 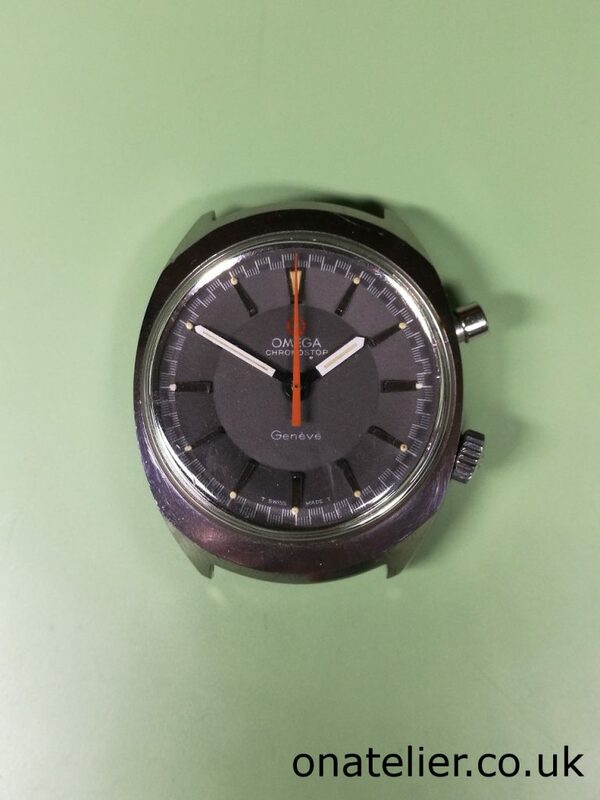 Here is the watch, serviced, and working great again. 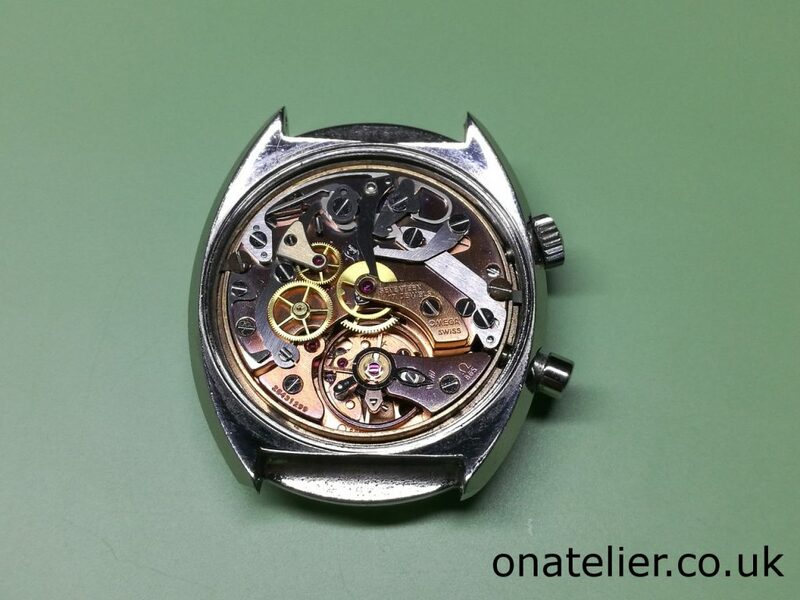 I would like to conclude this post by thanking Peter for sending me his beautiful Chronostop for a service. 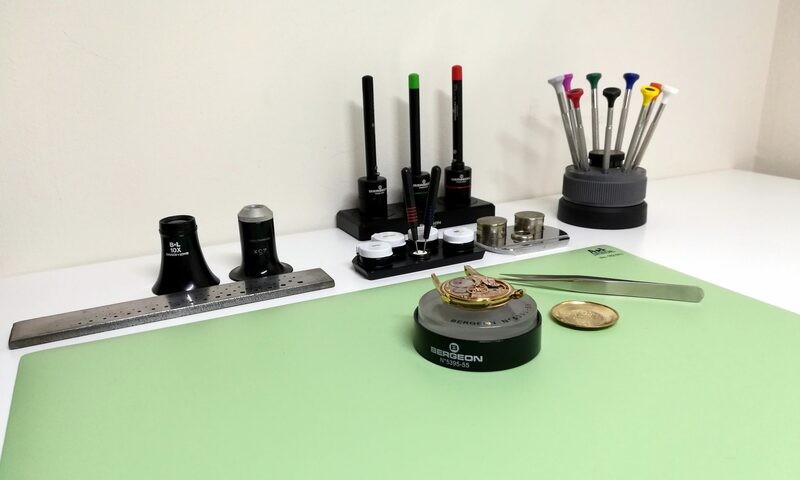 These watches are always a pleasure to work on. What a great looking watch and a really good report again. 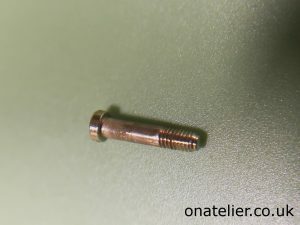 A very interesting article, it’s good to appreciate the skill and work that is involved in getting these items back into top working condition.